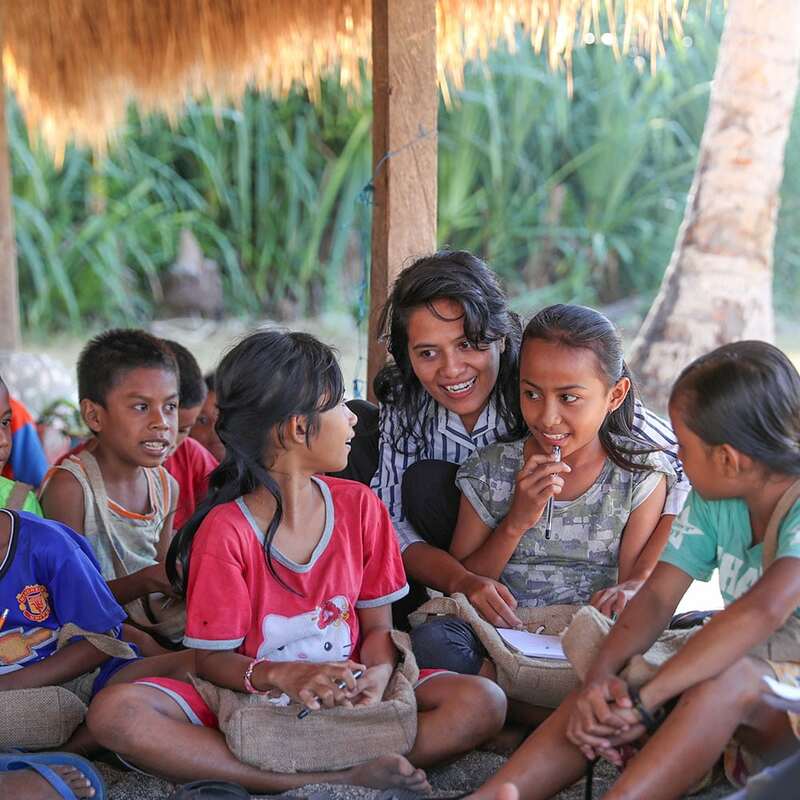 The Sumba Foundation empowers the people of Sumba while preserving and respecting their cultural traditions. 400,000+ patients have received care from one of our clinics. 22 primary schools receive water, toilets, furniture, books, and other supplies. 12,000 mosquito nets distributed and 50,000 malaria cases treated. Partner with the Sumba Foundation and you’ll play a key role in helping families overcome the crushing cycle of poverty.